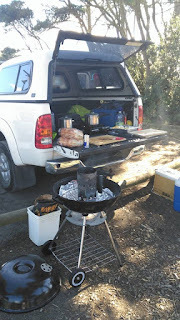 It was long time overdue but finally done it. 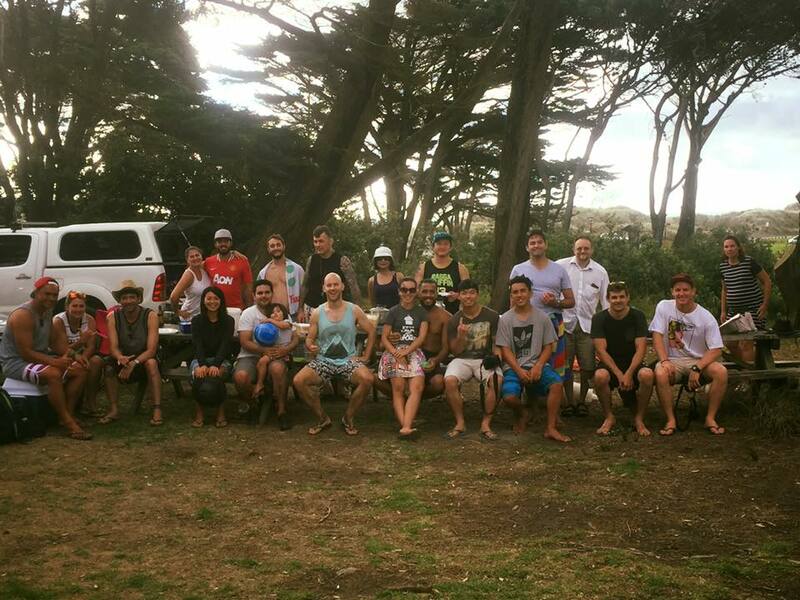 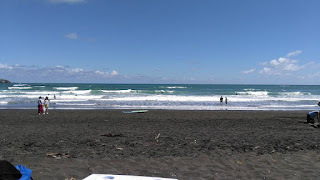 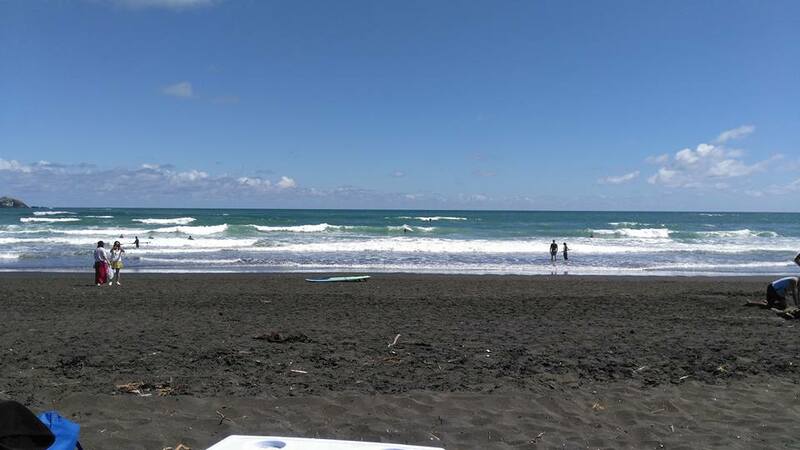 Great occasion to go surfing at Muriwai beach, hang out and BBQ. Already contemplating renting a batch for the next event which will help us extending the event over 2 days.